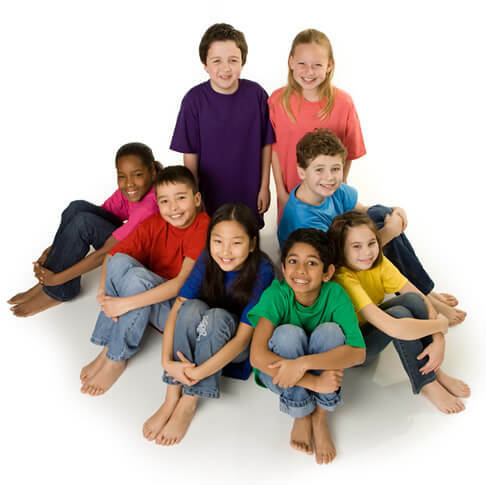 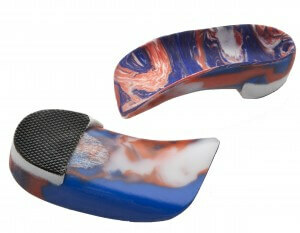 Kids Orthotics | Marathon Orthotics, Inc.
A child’s first steps should be in the right direction. 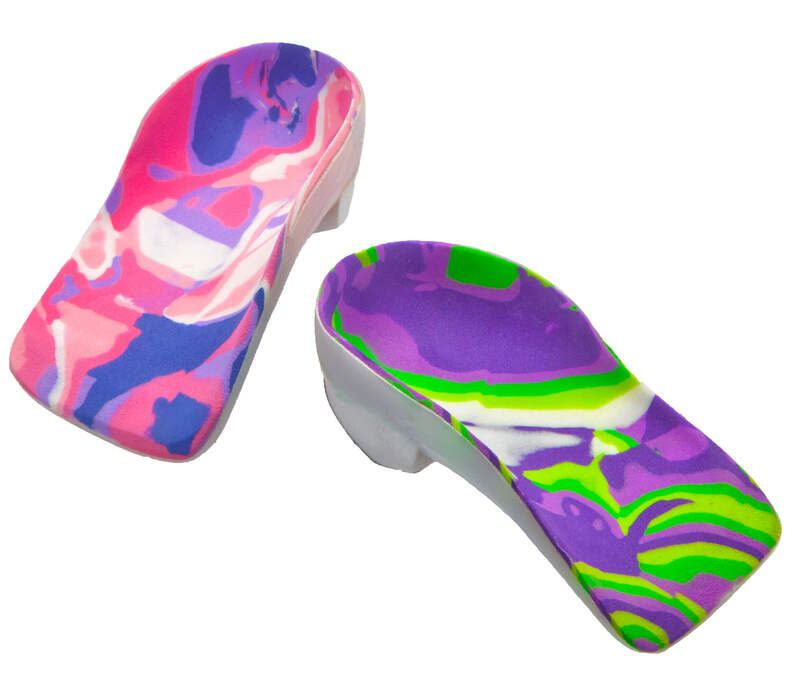 Marathon Orthotics, Inc. offers a variety of thin, colorful, custom gait plates for children of all ages. 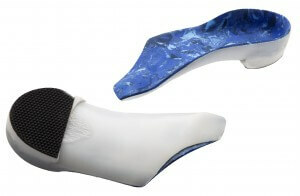 Shell Choice 33: This orthotic features a high medial flange and lateral clip with a deep heel cup. Shell 35: This orthotic features a high medial and lateral flange with a deep heel cup. Shell 37: With this orthotic, the medial side of the shell extends distally under the fifth met head, with a high medial flange, a high lateral clip, a deep heel cup and an extrinsic rear foot post. Shell 39: The lateral side of the shell on this device extends distally under the fifth met head, with a high medial flange, a lateral clip, a deep heel cup and an extrinsic rear foot post.